Bought as a spare happy with the ones I bought before. What a great idea. Slightly mucky valve when I took it out of the box but inflated fine and seems to work ok. I did buy two of these and unfortunately pinched the first tube putting it on. The tear was about 3mm which didn't self heal so I suspect these are only good for tiny pin pricks in reality but we all live and ride in hope. Good product, not noticably heavier than a regular tube and worth trying. A little bit heavy, but I`m using and no puncture. Heavy, but does the job for rocky commuting on a cx bike. Heavy duty for rough roads. Relatively light, will use them for wintertraining. Easy to install, and no flats yet (has only been a couple of weeks) - I do ride to work through some industrial areas to where punctures are not unusual, which is why I decided to give this a try. So far so good. Fantastic product : keep pressure high and replace every two years. No punctures after two full road seasons. Ideally replace tyres same time as tubes, doesn't have to be Gattors either. So far, so good. Easy to fit. Have used slime filled tubes before and never had a puncture. DR sludge is a bit more heavy than normal tubes. But it worth it, specially for training in rainy conditions. Very difficult to inflate for the first time. So far not had a puncture to see how good they are but other reviews are promising. Been using these for a few weeks and not one puncture yet, hard to say if it's due to these or good luck. They're fitted to my wife's commuter roadie bike, and she covers 18 miles a day on country roads, which are often covered in farm muck/hedge clippings etc. Difficult to get air in to at first as the sludge stuff seems to bung up at the valve core, so if you' re fitting some, do yourself a favor and pop the valve core out and clear the build up of sludge in the tube with a non sharp implement. I gently worked a philips screw driver through the build up. 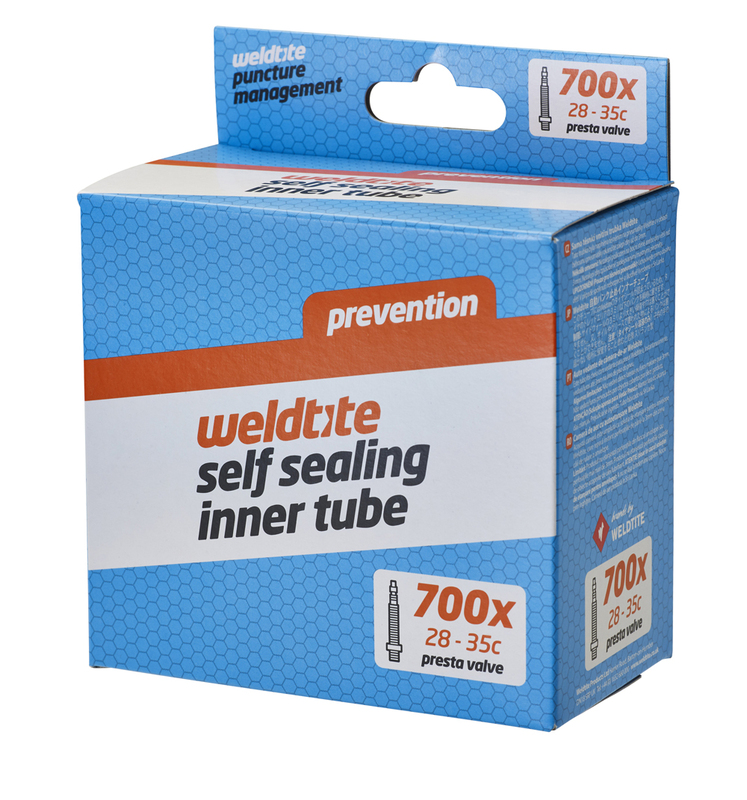 A lot cheaper than a tubeless tyre kit, and definitely worth a try if you're sick of punctures. If you get a puncture then the tire may deflate, but pump it back up again and it's as good as new - magic! On the down side the sludge can also seal the valve and it may be difficult to pump the tyre up, even with a track pump. The tubes were initially difficult to inflate, even with a track pump. The pressure needs to be built up in the pump before air will start to inflate the tube. I need to use them for longer to know whether the sludge does it's job.